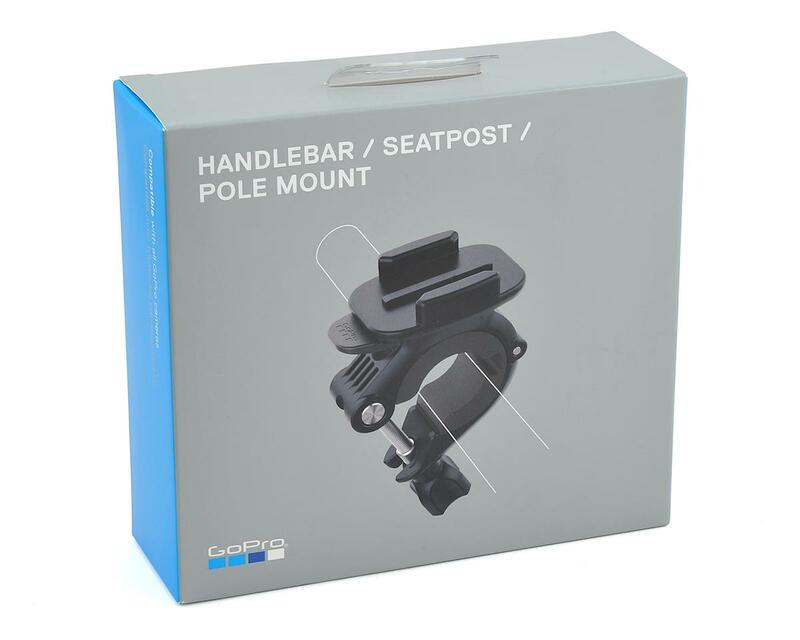 The GoPro Handlebar/Seatpost/Pole Mount is a compact mount, providing 360° capture options, and is compatible with all GoPro cameras. 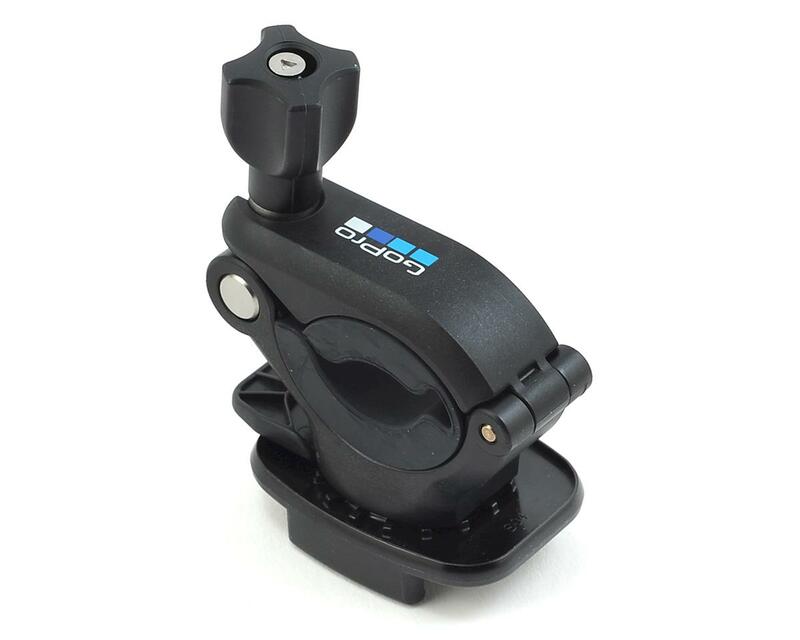 This mount is designed for serious cyclists and bikers. 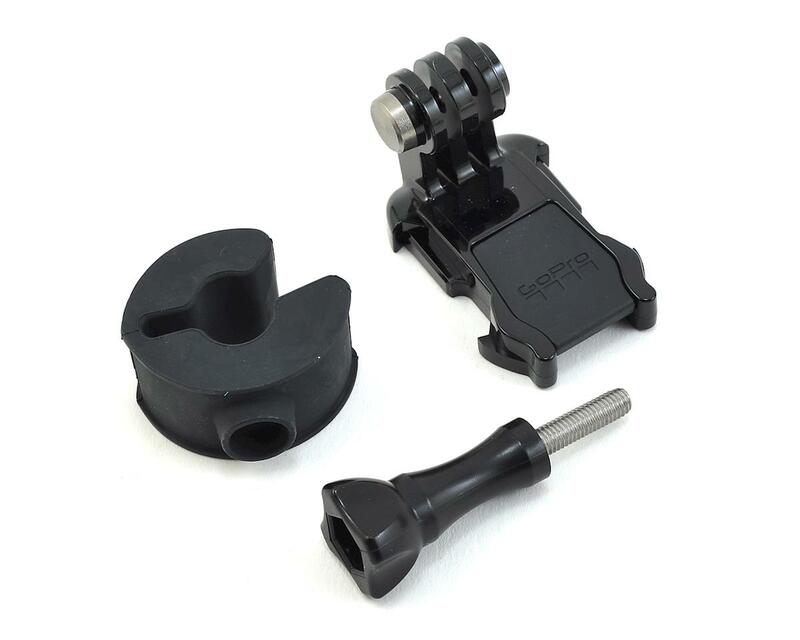 It fits 22.2mm to 35mm diameter tubes and rotates 360° for unlimited capture options.